Welcome to Jonathan’s Ogunquit, where you can find casual-fine dining, a contemporary lounge atmosphere, exquisite gardens, a 600-Gallon Fish Tank, Meeting Rooms to suit every meeting planner, colors to fit every bride and private dining rooms for your every occasion! Bringing Farm to Table for over four decades from Jonathan’s farm. 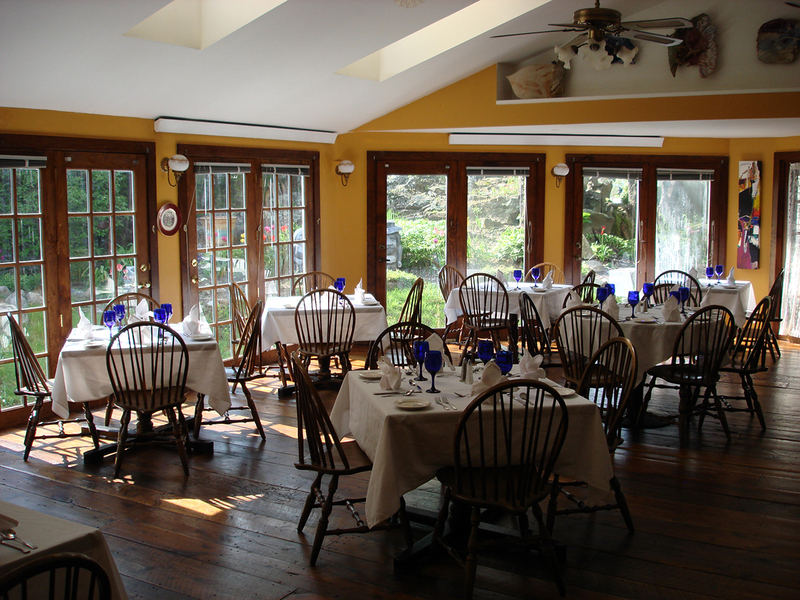 Jonathan’s sources local food products wherever possible and focuses on serving fresh, New England products. Jonathan’s slogan as always been to #eatwell. View a listing of all our exciting upcoming concerts, get more information and purchase tickets easily and safely online, or call 207-646-4777. View all of our delicious and longtime favorite dishes. We pride ourselves in using local Maine products whenever possible, many of which are raised on Jonathan's Farm. 10% Off Entree's with Ogunquit Playhouse Ticket!